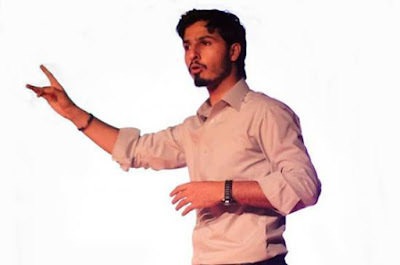 Muhammad Mustafa Ahmedzai is a young entrepreneur from Karachi, Pakistan. He did Computer Engineering from NED University of Engineering and Technology, Karachi. He is a genius blogger. He is one of the highest earning Pakistani blogger. He is a successful blogger, an SEO expert and a skilled web developer. He started his blogging career in 2008 and now running many websites under “STC Network” e.g. MyBloggerTricks.com, STCNetwork.org, UCut.It etc. He is also providing his web services to customers around the world. STC Network is Pakistan's first registered blogging company which pays regular income tax to the government. He has established an office in Karachi for his online business. According to his website, he was born in 1989 in Baluchistan. He belonged to a middle class family and started working for Rs.500 per month at a flower shop after school at the age of just 8 years. In 2000 his family moved to Karachi in search of good future. After completing A-Levels, he applied for a USA study visa which was rejected. In 2008 he got admission in NED University and also started blogging. In the beginning he had only few daily visitors and earning was only $1 per month with Google AdSense. And now he is living a lavish life due to his online business. He is a sign of hope for many young Pakistanis. 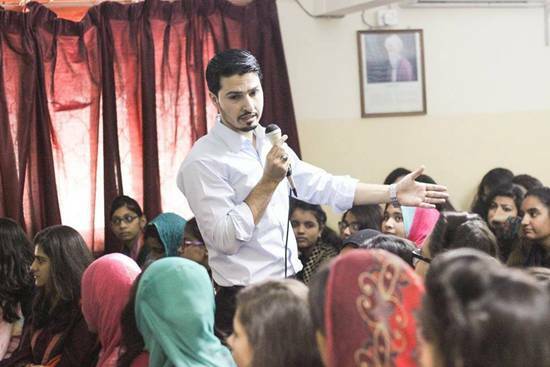 He has conducted many seminars in various universities and colleges to motivate students to work online. Many have learned earning online through his blogs. God bless you for considering me worth a mention. You are welcome dear brother.